Workers at Peel Cheshire Homes in Brampton, Ont., joined the International Association of Machinists and Aerospace Workers (IAM) union, District Lodge 78 and Local Lodge 1295 on March 25. “These workers are all excited and looking forward to the IAM making some positive changes to their workplace,” said Rootisha Rampat, IAM District Lodge 78 organizer. The 25 employees are personal-support and outreach workers that help people with disabilities to live independent lives within their community. A bargaining team has been selected and preparations are underway for the upcoming negotiations, said the union. 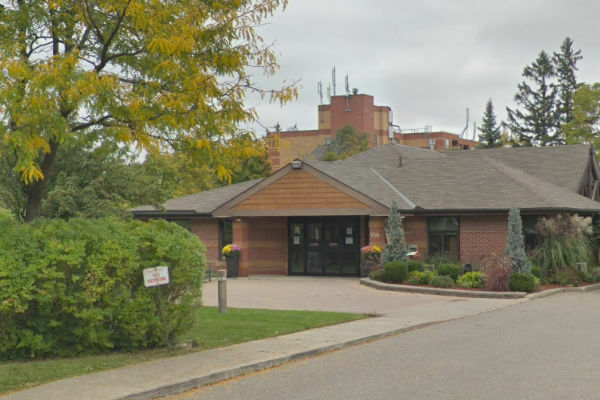 IAM represents more than 400 workers in retirement homes in Brampton, Bowmanville, North Bay, Orleans, Ottawa, Stratford and Toronto, all in Ontario and the union represents more than 3,200 workers in the health-care sector.